InsulEze insulation kits make insulation in the lab an easy, neat job. 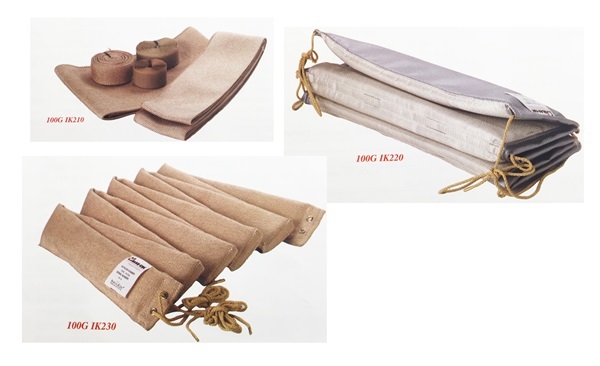 There are four kits available that can be used alone or combined for different insulation jobs. InsulEze can be used as a heat shield, cold shield or for insulating over heaters, as a shock absorber, as a light shield, to personal protection, as a shatter shield, or for protecting sensitive surfaces. 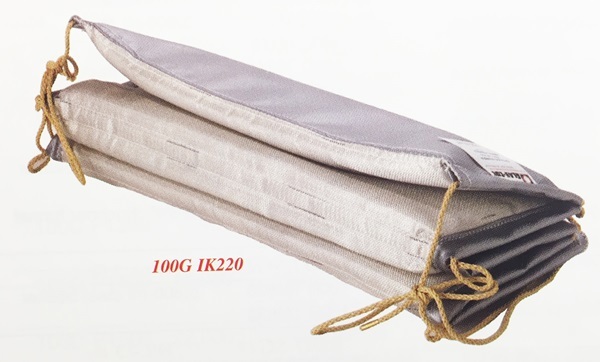 100G IK210: Contains three choices of 400C fiberglass 1/32” thick in these lengths and widths: 10’ x 1”, 10’ x 3” and 5’ x 6”. 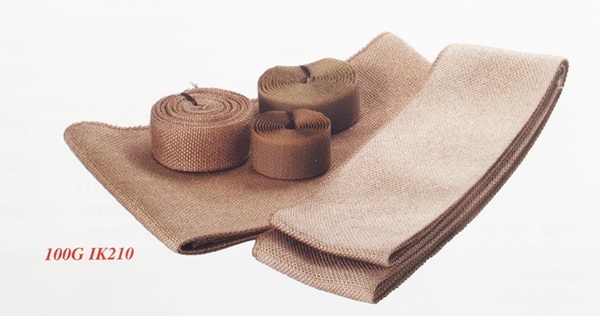 Also includes 60” of 1” and 40” of 1” Velcro hook and loop fasteners. Weight: 0.9 lbs. 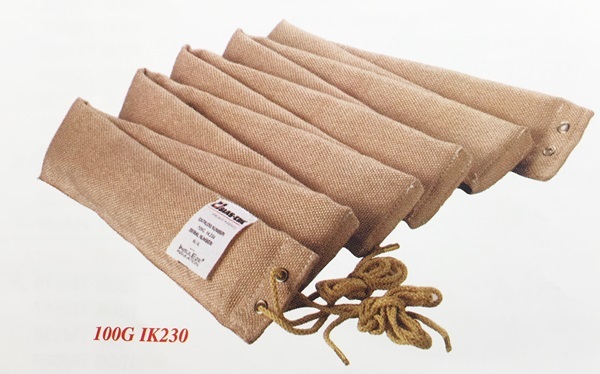 100G IK220: Insulating pad 15” wide x 30” long x 1/2” thick for use at 250C. Non-impregnated fiberglass fabric on the other one side, moisture –resistant and cleanable silicone non-pregnated fiberglass fabric on the other. With two 72” lengths of high-temp tying cord. Weight: 1.4 lbs. 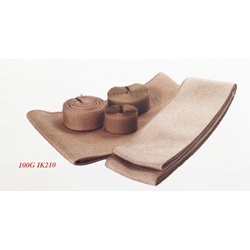 100G IK230: 400C insulating tape 3” wide x 10’ long x 1/2” thick. High-temp fiberglass on both sides. Dual attachment eyelets on each end. With two 60” lengths of high-temp tying cord. Weight: 1.4 lbs.